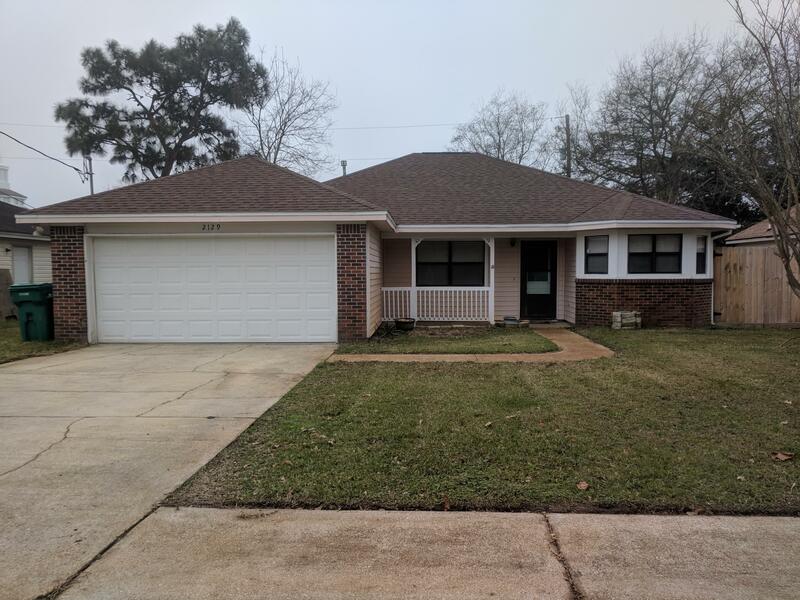 Location..Location..Location..This home is a 3 bedroom, 2 bath conveniently located within 7 miles of Hurlburt, 3 miles from the beach and a 1/4 mile from Walmart. The home features a decorative fireplace & offers a split bedroom floor plan. The garage is heated and air conditioned.This home sits in a quiet neighborhood. Room dimensions & lot dimensions are assumed to be correct, but must be verified by buyer.